1000 glow in the dark star and cosmic shape stickers. 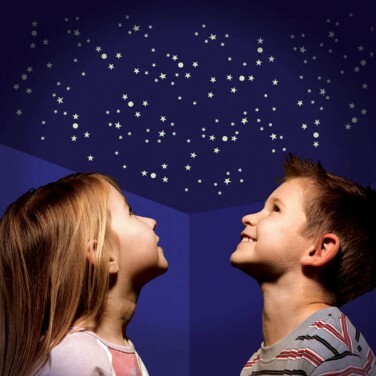 Cover any room with these indescreet glow stars that when exposed to light for a few minutes will glow for up to an hour. Children cant wait to turn out the lights! 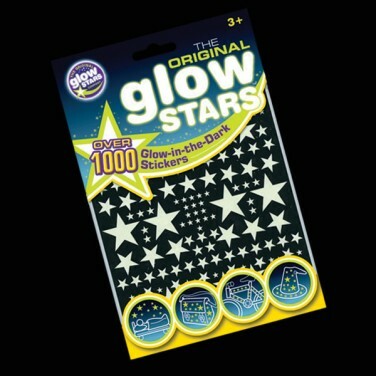 Over 1000 glow star stickers !! Great value & fun for all!